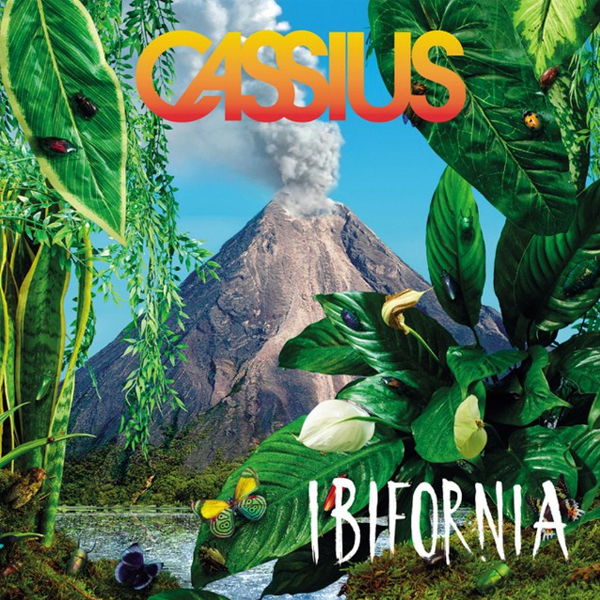 Cassius, Cat Power, and Pharrell Come Together for "Go Up"
French house duo Cassius will be coming out with their first new album in six years on June 24 with Ibifornia. The first single from the album featured Cat Power and Mike D, and today they’ve shared two more songs from the forthcoming release. One of the songs, “Go Up,” features Cat Power once again alongside Pharrell, who is seemingly looking to make a name for himself as an artist associated with the return of famous French house duos. The second track features Jaw and Ryan Tedder and is titled “The Missing.” Listen to both of the tracks below and look out for more from the record as it approaches its June release date.